sketch: Digital Printing - Here I come! Digital Printing - Here I come! 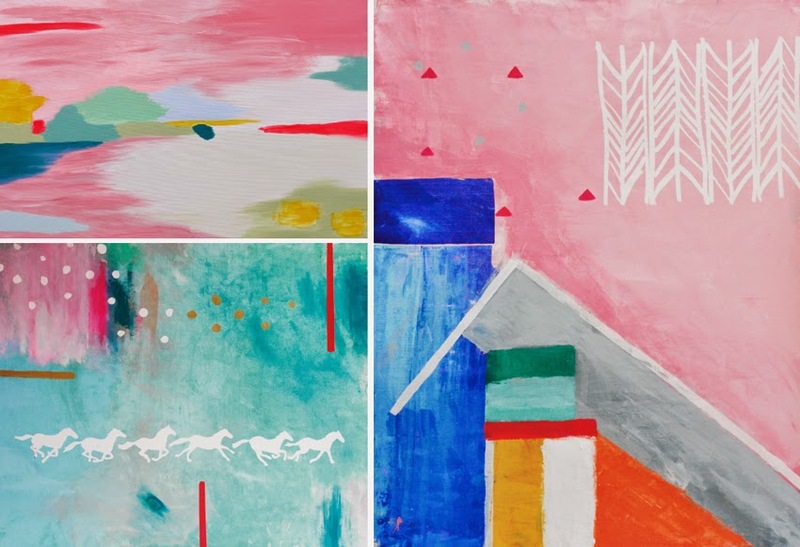 These three artworks are getting turned into digitally printed fabric. Can't wait! All written material, designs and images on this site copyright © Diana Jones 2007-2014. Simple theme. Powered by Blogger.